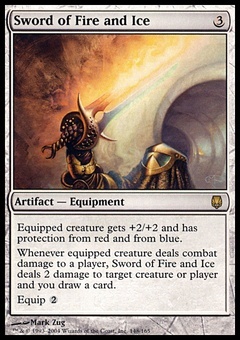 Banefire ($0.69) Price History from major stores - Core Set 2019 - MTGPrice.com Values for Ebay, Amazon and hobby stores! 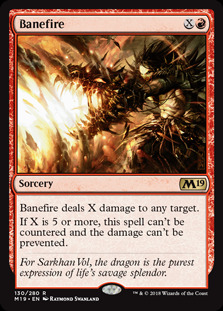 Card Text: Banefire deals X damage to any target. If X is 5 or more, this spell can't be countered and the damage can't be prevented.